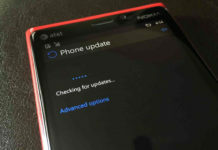 Microsoft released Windows 10 Mobile build 10586.107 for fast ring as well as slow ring. 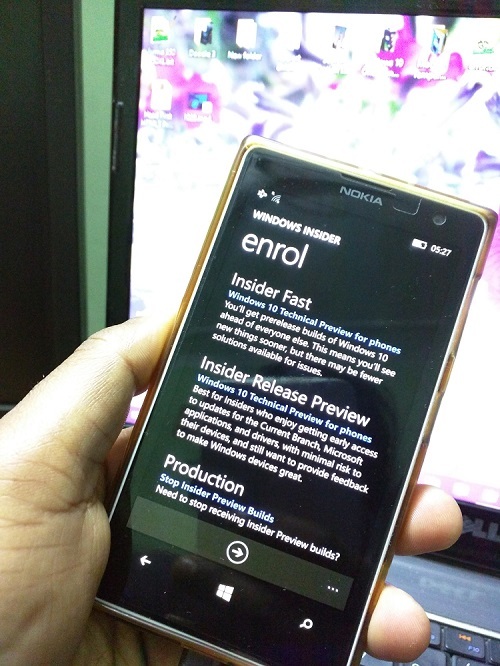 We’re already enjoying the build on our all devices. The build seems much faster then previous updates. The above message is a clear hint towards that the build could be the RTM/Official release. 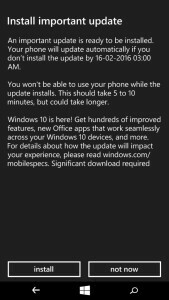 The notifications describes new features of Windows 10 Mobile. 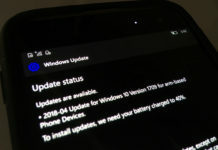 The production variant clears that Microsoft is looking to release Windows 10 Mobile build 10586.107 in public later this month or in March.